Hi! My name is Ruta Abaraviciute. 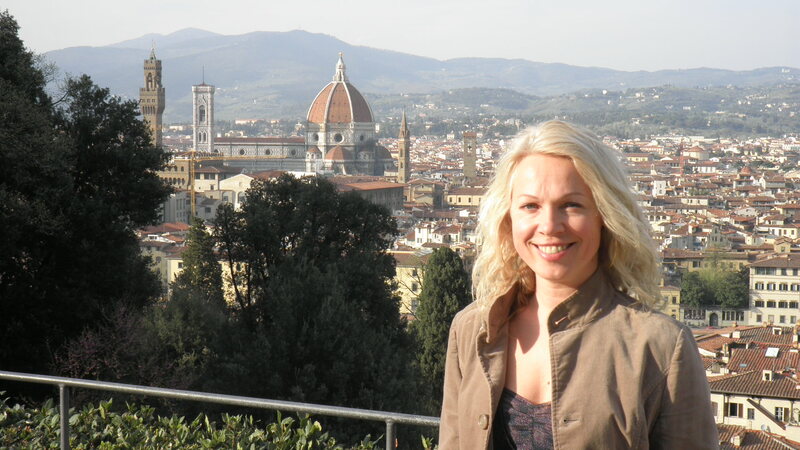 I am Lithuanian, but 22 years of living and working in Florence made me a local person. Since 2012 I am a tourist guide in Florence and it's surroundings. For me, as an art historian, to live and work in Florence was a gift of destiny which I'm glad to share with my clients every day.